Country ranch on 2.39 acres located in Stock bridge School District! Surrounded by 20 foot pine trees to give you lots of privacy. 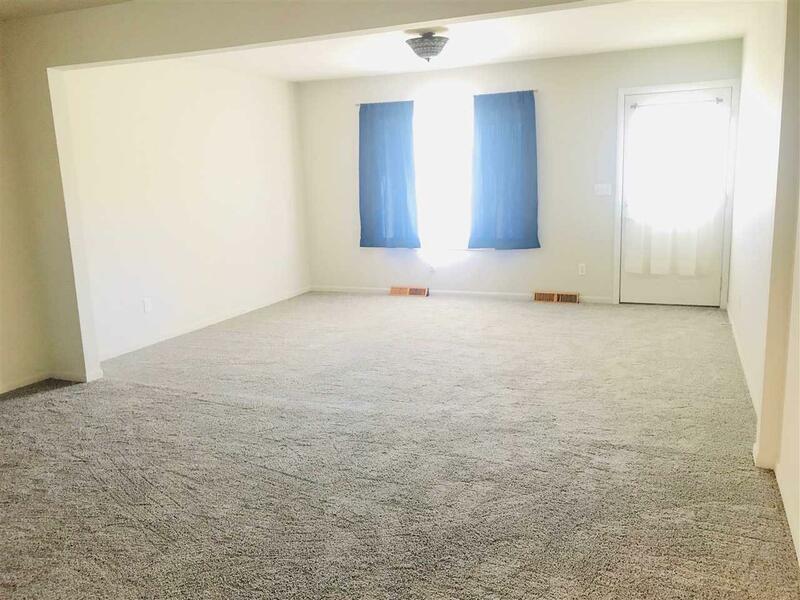 This home has been freshly painted, new living room carpet. 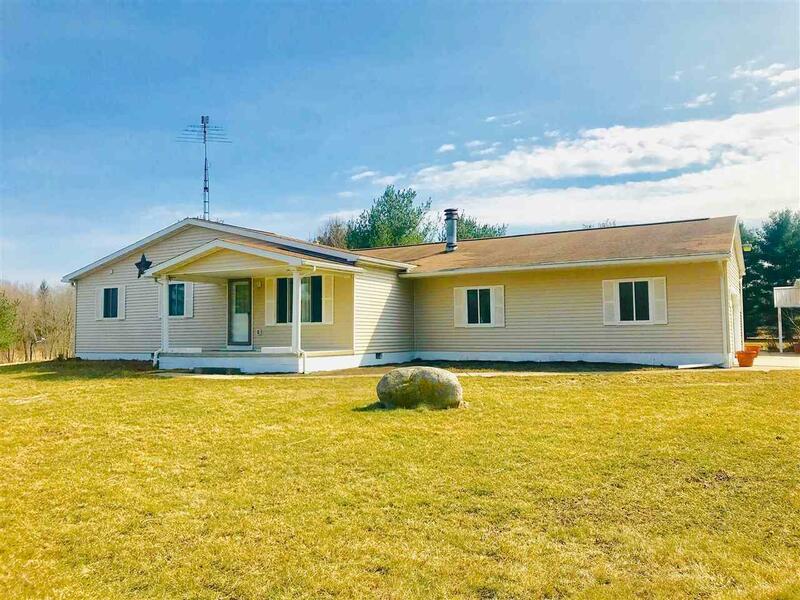 Full basement, over sized garage, and a 24 x 36 Pole Barn, with electricity. Backyard is very private with a deck and a fenced in area with a play house/dog house. 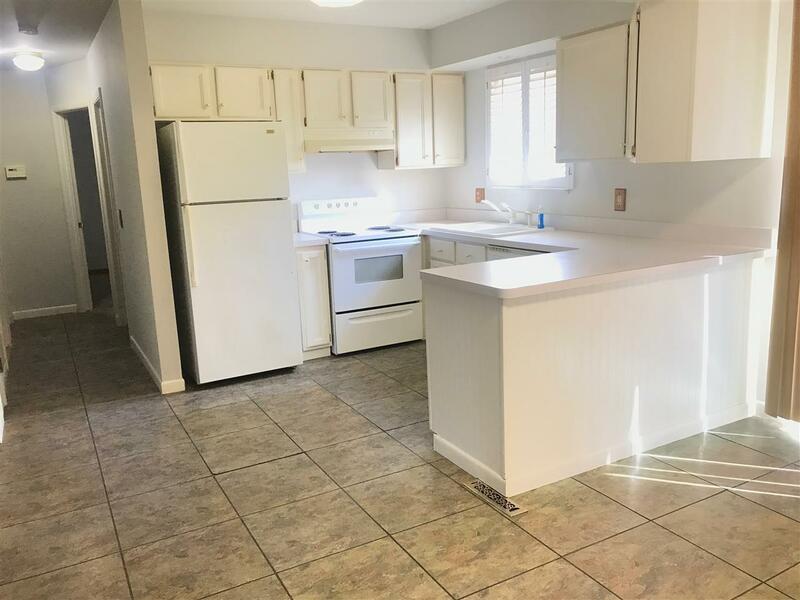 This home was remodeled in 2005 the master has a walk in closet and a full bath with a Jacuzzi tub and a large shower. 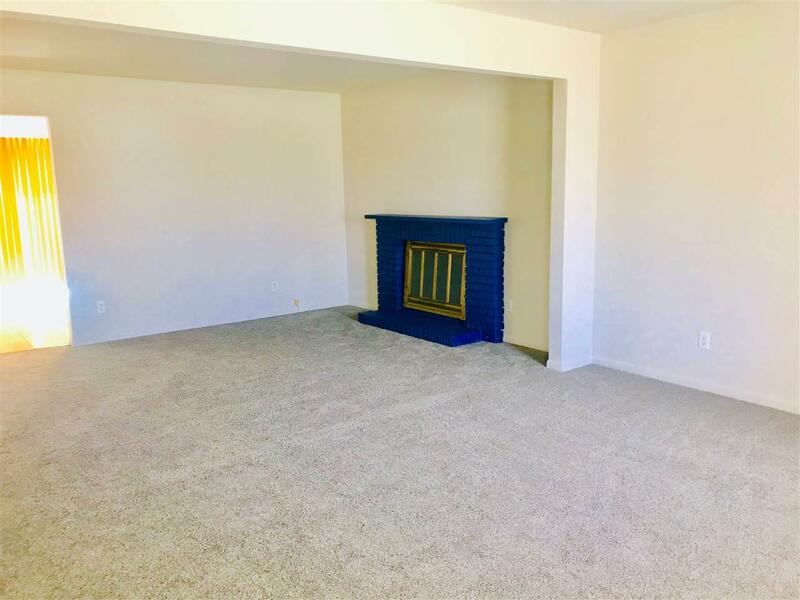 You will enjoy the large living room with a fireplace home has natural gas and central air and a paved drive.